For the first time, Chasercon — the world’s largest meeting of storm chasers and meteorologists who focus on storms — will be in Wichita this February 8 to 10th. On Sunday, 10th, there will be a seminar on “how to forecast severe storms” which will be useful beyond storm chasers. It will be valuable for emergency managers and anyone wanting to get a jump on tornadoes and extreme thunderstorms. 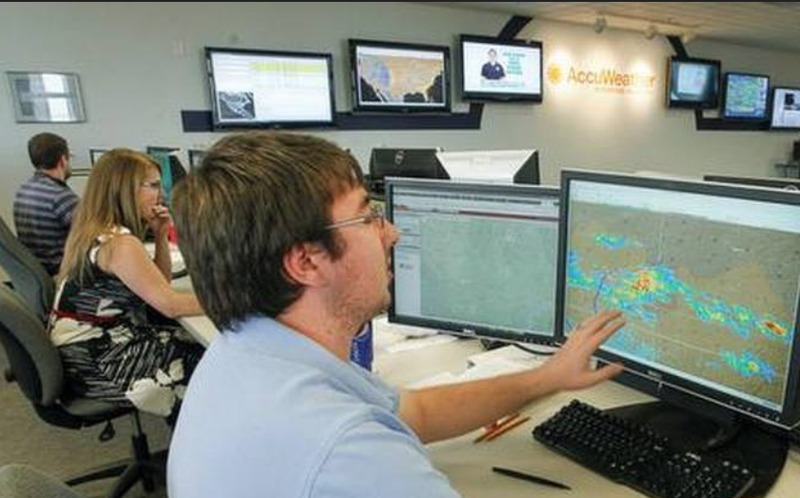 There will also be tours of AccuWeather’s Extreme Weather Center in Wichita during the event.